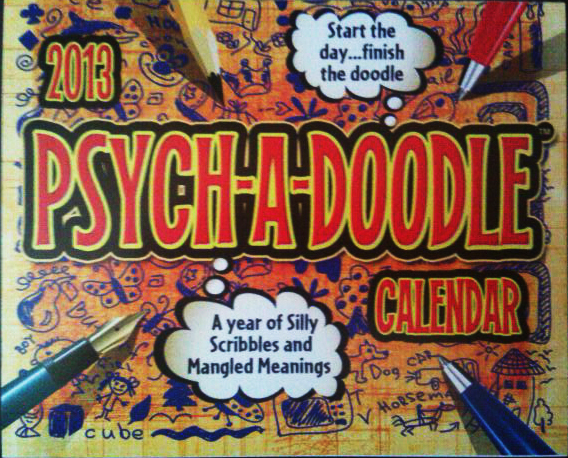 So I started doing my Psych-a-Doodle calendar daily drawings. They have been pretty fun. Some more so than others. Here are the ones I liked the best. Merry Christmas & Happy New!